Looking for a brake repair in East Lyme, New London, or Old Lyme? 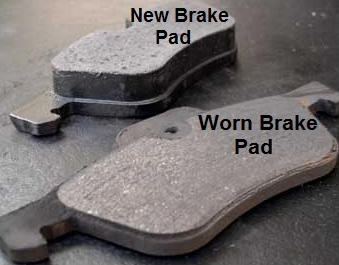 At Pro Tek Auto, our friendly staff help diagnose and repair any brake problems you may be experiencing with your car. With each service, our certified technicians will do a complementary courtesy inspection to let you know the current status of your vehicle. Are you experiencing brake problems? A noise you aren’t quite sure of, or a pulsation in the brakes? The first thing people tend to think of when they hear routine maintenance is oil changes. So what is an oil change? Why is it so important? At Pro Tek Auto, we can help you understand why oil changes are important and why you should do them according to your factory scheduled maintenance program. Geeze, where to begin! From buying my first Volvo in 2001, to getting my regular service done on my Subaru most recently, Paul, Courtney, and everyone else has been top notch. Their attention to detail, timeliness, and quotes have been spot on even when there was not much left to revive. We’ve been through a lot together & we’ve got a long road ahead!